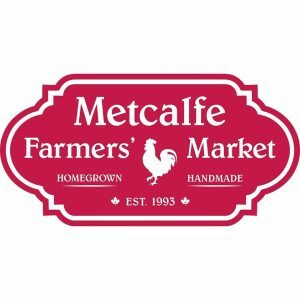 The Metcalfe Farmers’ Market is hosting their annual Easter Market in their new location at the Greely Community Center. It’s a great time to stop in and see your vendors for the first time in 2018. There will be plenty of locally produced foods, baked goods, hot treats, health and wellnes products, great gift ideas or just come and have a teat or coffee and a stroll!